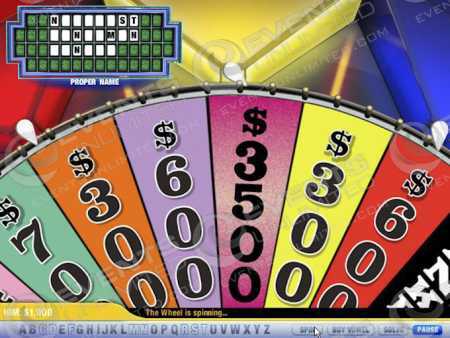 Complete gameshow production and management solutions. 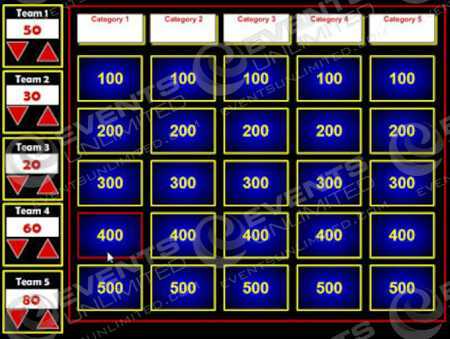 Game show rentals and support services for events. 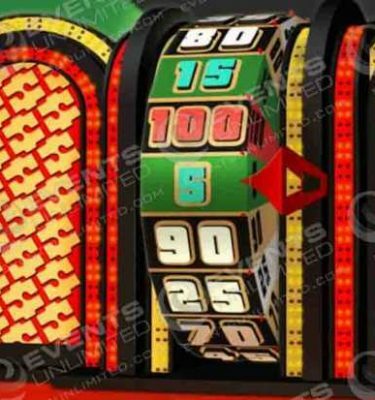 Our game show equipment integrates the latest technology- buzzer systems, lockout systems, offering real time scoring, the latest in game show software, and a large selection of customization offering our customers an unlimited amount of game show ideas and special event solutions. 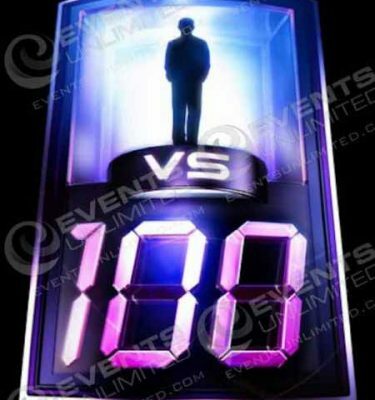 Whether you are seeking a simple feud style game, custom questions and answers, or are after a specific type of game show layout- Events Unlimited can help. Our staging rentals, lighting designers, sound designers, and full in house production capabilities give us the ability to pull off amazing productions with budgets of all sizes. 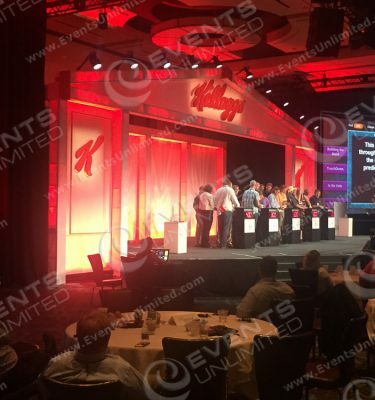 Events Unlimited has provided complete event management solutions for game show events at corporate meetings, sales meetings, presentations, and a wide variety of other applications. 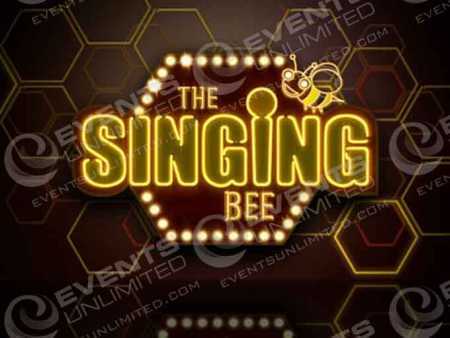 Whether you are planning a marketing initiative, an activation, hosting a training session, providing fun entertainment at a party or special event, hosting a fun brand event, or want the game show to feature specific material- we can help. 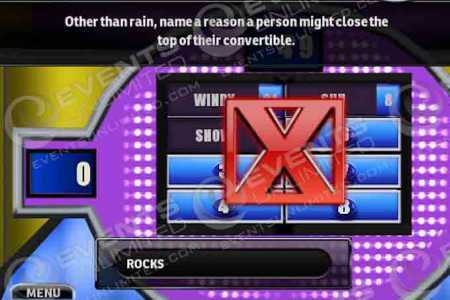 Our system offers fun games with the ability to customize content and questions. 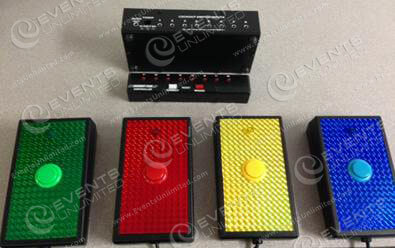 We can provide our system rentals with full production and technical support to take care of all the customization needs.